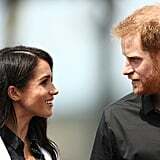 Prince Harry and Meghan Markle clearly have no problem flaunting their love for each other, but that wasn't always the case. 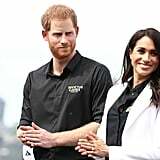 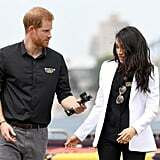 Harry and Meghan kept their relationship a secret for nearly six months before news finally broke that the two were dating, which is why their latest appearance at the 2018 Invictus Games is so special. 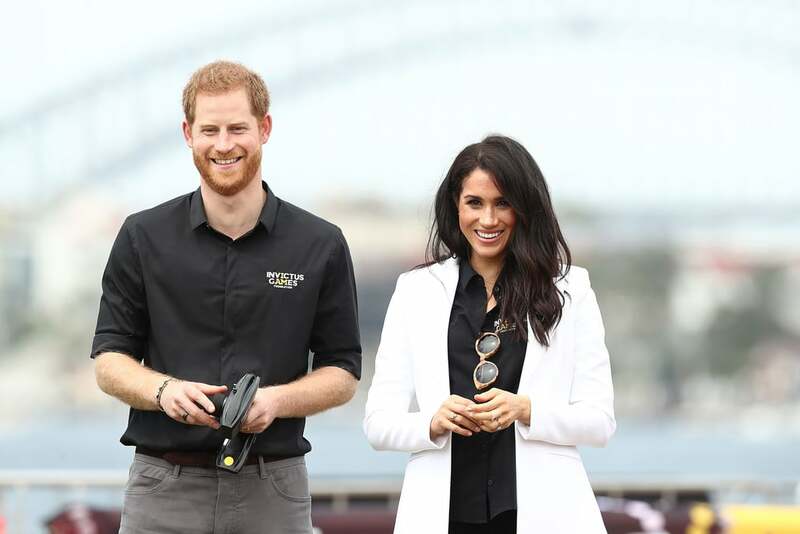 On Saturday, Meghan and Harry were all smiles when they stepped out in Sydney, Australia, for the seven-day sporting event. 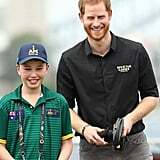 They began their day at the Jaguar Land Rover Driving Challenge, where they both sported Invictus Games shirts. 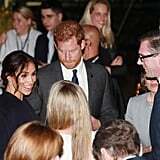 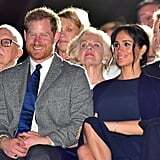 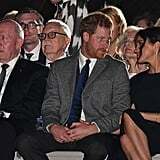 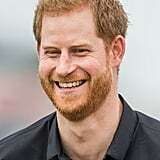 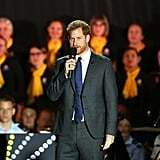 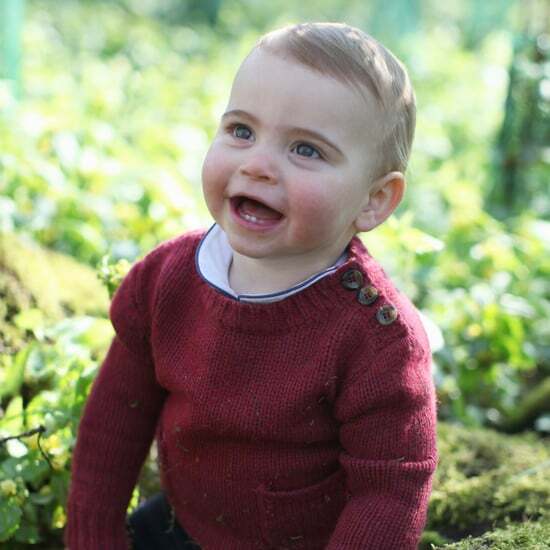 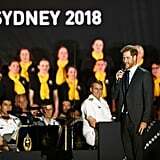 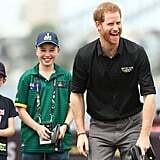 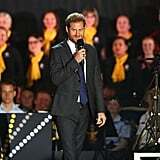 They later put in a glamorous appearance at the opening ceremony, where Harry made a touching speech where he praised the competing nations and thanked the Australian people for their hospitality, referencing Meghan's pregnancy, when he said "we have been so happy to be able celebrate the personal joy of our newest addition with all of you." 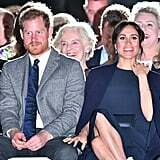 The first time Harry and Meghan met was actually in Toronto when the royal was launching the 2017 paralympic-style games back in May 2016. 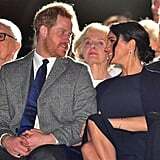 And it just so happens that Harry and Meghan made their first public appearance as a couple at the event a year later. 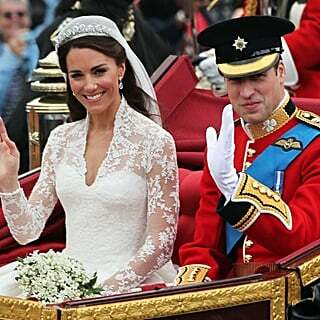 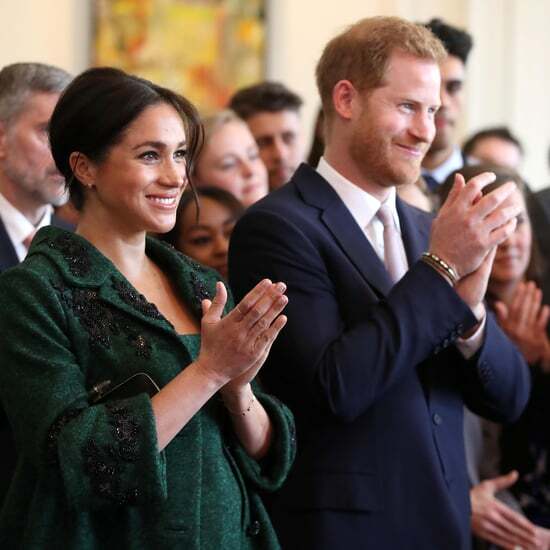 Now, Harry and Meghan are married and have their first child on the way!